Malmö is the third city of Sweden and it’s the biggest city in the southernmost area of Sweden known as Skåne (or Scania). The city lies near Danish capital Copenhagen as well. 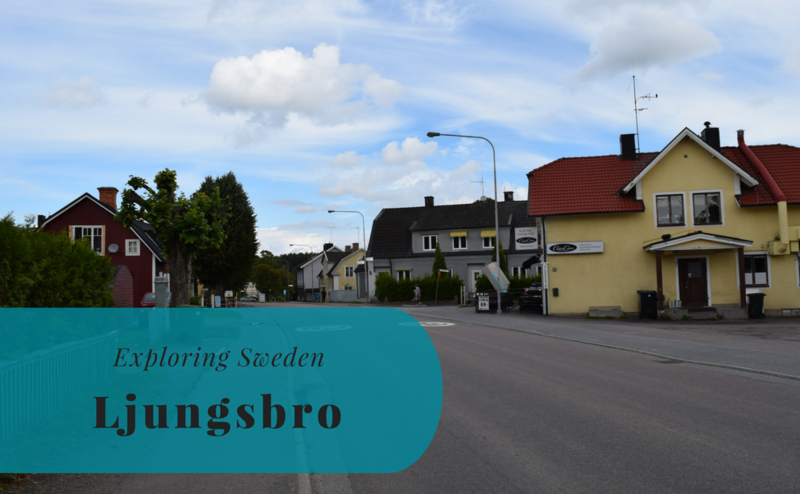 Not too long ago we decided to visit this city that is also famous for the Eurovision Song Contest, football player Zlatan Ibrahimovic, and the best kebabs and falafels in Sweden. Apparently, its inhabitants are the happiest in Sweden. And they speak a very charming dialect. In fact most historical linguists consider the dialect spoken in Skåne an East Danish language group. Approximately 13 % of the Swedish population lives in Skåne. Malmö has a population of approximately 300,000 people. There was a time when all of Skåne was a part of the Danish kingdom. For centuries it was the second city of Denmark. Much of the architecture in the old parts of Malmö reminds us of the Danish times, with the buildings looking a lot different to the ones in Stockholm. Malmö came into existence sometime during the 13th century. At the time it was a fortified quay of the Archbishop of nearby Lund. The fortress, called Malmöhus, was built in 1434. Sweden and Denmark share a rather bloody history. As a result of the Treaty of Roskilde signed in 1658, Skåne came under Swedish rule. Fighting continued for a long time and the adoption of Swedish rule was neither quick nor easy. If you’re lucky you might have friends to guide you around the city. If not, then here are our tips for things to do in Malmö, in no specific order. 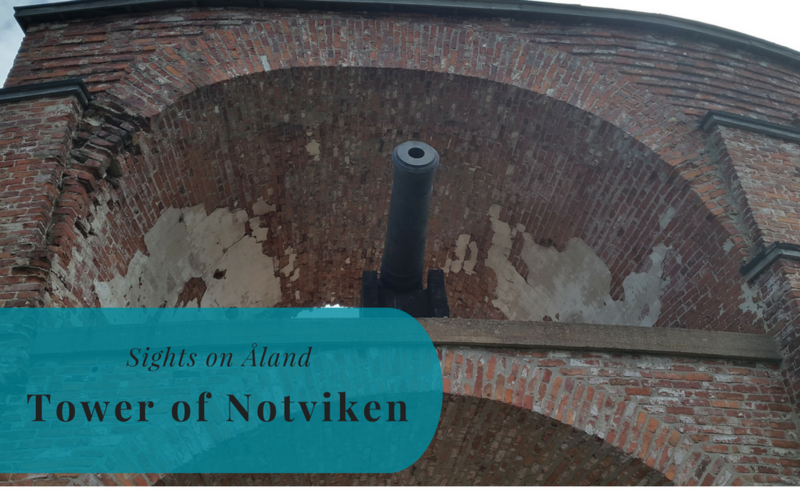 Visit the castle Malmöhus. The castle, constructed between 1526 and 1539, is the oldest Renaissance castle in the Nordic countries. It currently houses an art museum. When you’re done visiting the castle, take a stroll in the nearby park Slottsparken with its vast grassed areas for games and picnics, a charming garden café, wonderful flower beds, canals and play areas. Have some brunch. 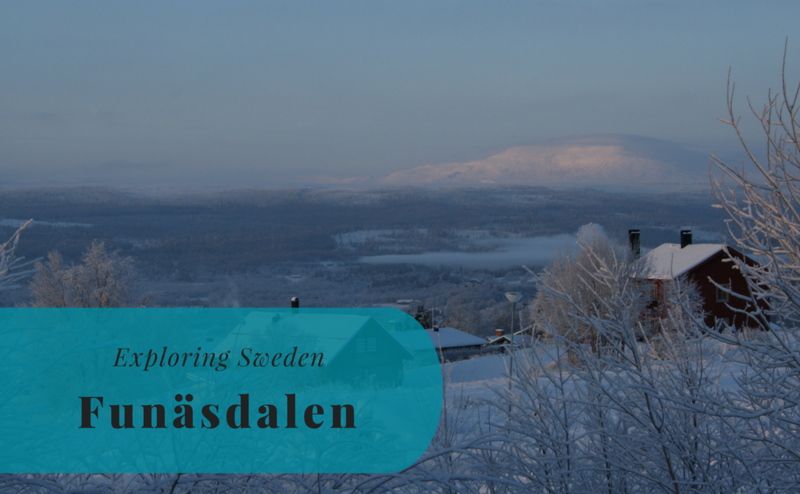 During our visit to the city, it turned out that brunch – especially Sunday brunch – is a big thing in this part of Sweden. We went for a Lebanese branch (yummy!) but the options are endless. Have a stroll in the old town. The old town in Malmö is not particularly big, but it’s cozy. Visit the more modern parts of the city. At the Western Harbor, you can admire architect Santiago Calatrava’s masterpiece Turning Torso. AtMöllevångstorget and the local district you find international restaurants, traders in the square and lots of small, international food shops. The district Malmö Live is dedicated to culture: here one finds a concert hall, conference venue, hotel, and restaurants. Eat a falafel. Or kebab. All that walking will make you hungry! Watch some football. The local team Malmö FF plays in Allsvenskan, the highest league in Sweden. Another hot tip is to combine your visit with a trip to Danish capital Copenhagen and/or to nearby Lund. The rest of Skåne is also lovely with its sandy coasts and fields. 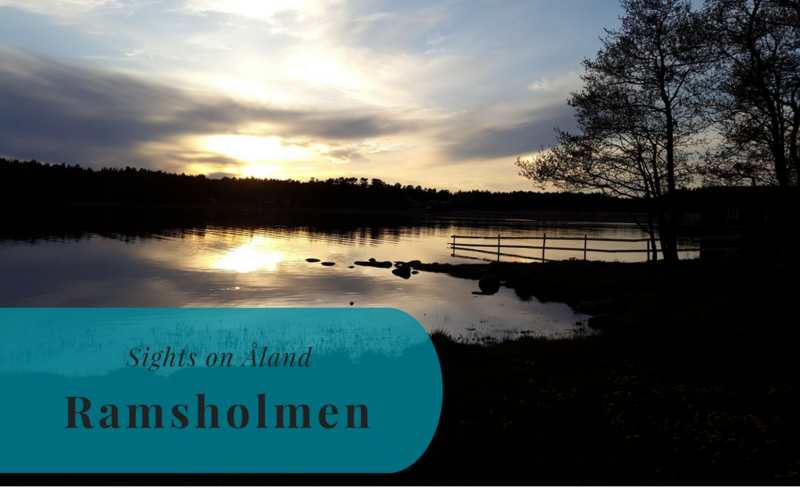 The crime drama Wallander is set in Ystad, so friends of crime novels and series might be interested to visit the town at the southern tip of Skåne. So, you now know what to do in Malmö, but the question remains: how do you get there. The most straightforward (and often the cheapest) way is to fly. Two airports serve the city, Kastrup in Copenhagen and Sturup in Malmö. We took the train, which is the second option. SJ offers frequent and direct train services to Malmö. The journey takes approximately 4,5 hours if you catch the Snabbtåg (Express Train) and the tickets are affordable if you book in advance. There are also trains and buses to Malmö from Copenhagen. Note! If you are traveling to Sweden from Denmark, then you’re currently required to bring your passport as Sweden has reinstated its border control at the Danish border. Thanks for taking me back to my old Swedish “home” 🙂 Malmö has its charm that’s for sure. It is interesting that you write that the old parts reminds you of the Danish times. I can completely follow you but what I also found interesting is how close Malmö and Copenhagen are together, and still how different many parts of the city are from Copenhagen in the more “modern” architecture.